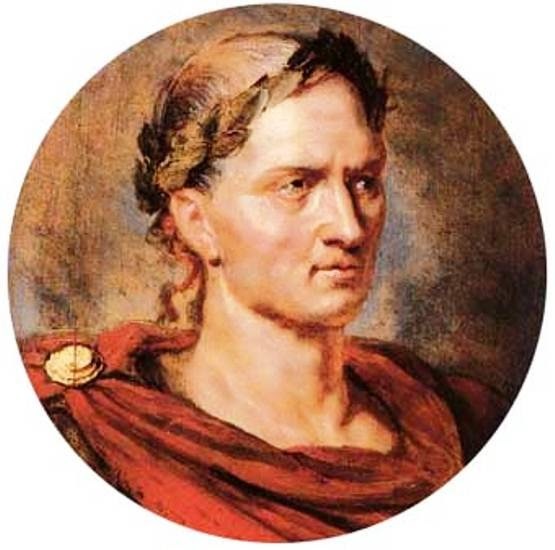 In my previous post, I made connections tying together Julius Caesar, July, Sirius, Independence Day, and dogs. Please read that post to stay in sync with this one. 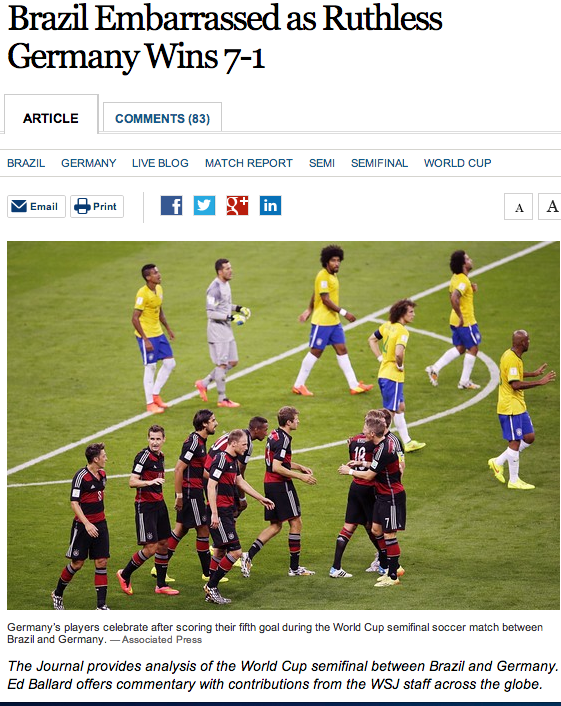 On Tuesday, July 8, 2014, GERMANY took the win against Brazil during the World Cup semifinals. This comes after a 42-match home winning streak for Brazil. 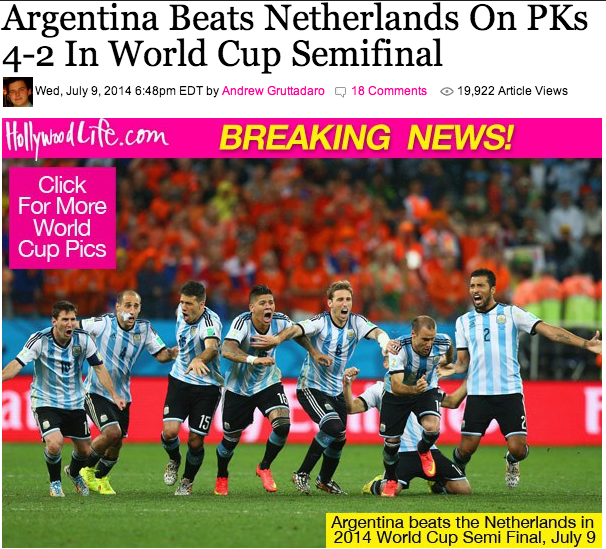 And on Wednesday, July 9, 2014, Argentina beat the Netherlands with a score of 4–2. In another recent post, I showed how RIO = 42 in gematria. BRAZIL/LIBRA(S/Z) lost to Germany 7-1. SEVEN = a scRAM-BULLed VENUS. VENUS rules the 7th sign of the zodiac, LIBRA. LIBRA is all about BALANCE. 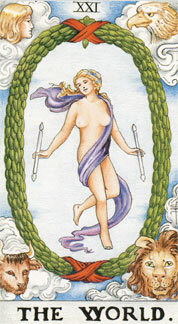 LIBRA (BRAZIL) is represented by the Scales. It is the 7th month and ruled by VENUS (SE7EN). Júlio César is the name of the GOALkeeper for the Brazilian soccer team. 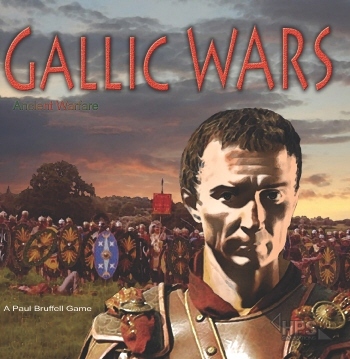 He plays the role of the Julius Caesar archetype. 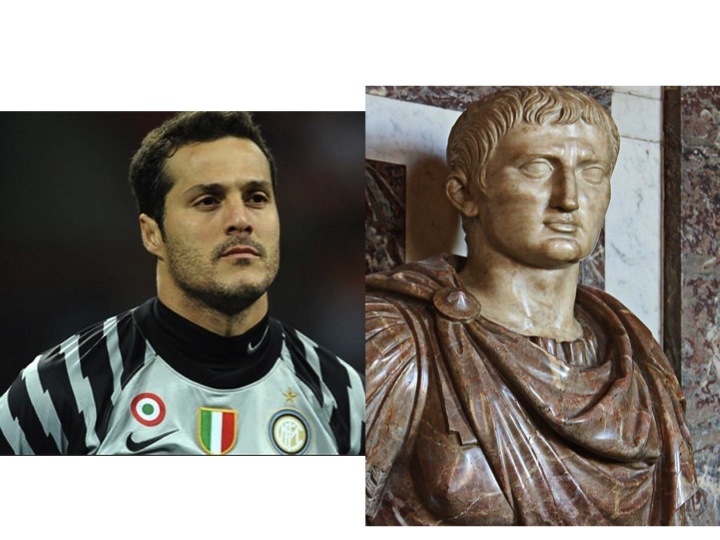 Júlio César (left) — the Julius Caesar (right) resonator. The GOALkeeper for GERMANY is named [M]anuel [N]euer = MN/13.14/Pi. 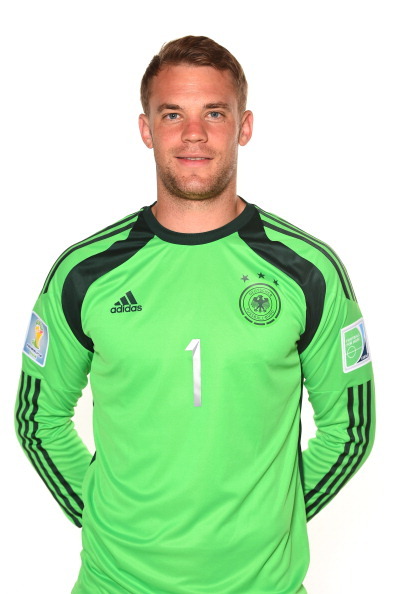 From Wikipedia: “Manuel Peter Neuer is a German footballer who plays as a GOALkeeper for Bayern Munich and the GERMANY national football team.” M=13. P(i) is for Pi. N=14. B is for Brazil. G is for Germany B=2 and G=7—> 2(2)7, as we head towards Pi day (7/22) –> 22/7 = 3.14/Pi. Back to the GOALies or GOAL E‘s. When the letter “E” is rotated 90 degrees clockwise, it represents the Scales of Ma’at–the balance. The Scales also resemble the GOAL POST. In one of my recent posts, I made the connection between Brazil, Libra and the Scales of Ma’at. GERMANY = HER MONEY. 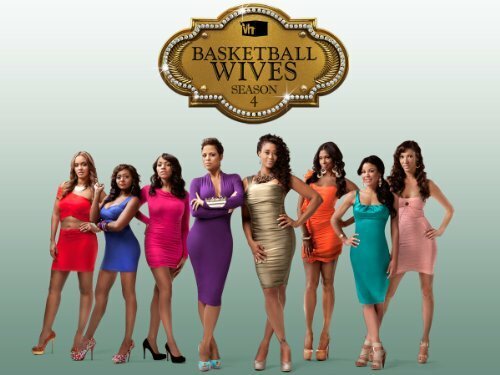 This is all reminding me of the company E HARMONY (HER MONEY). 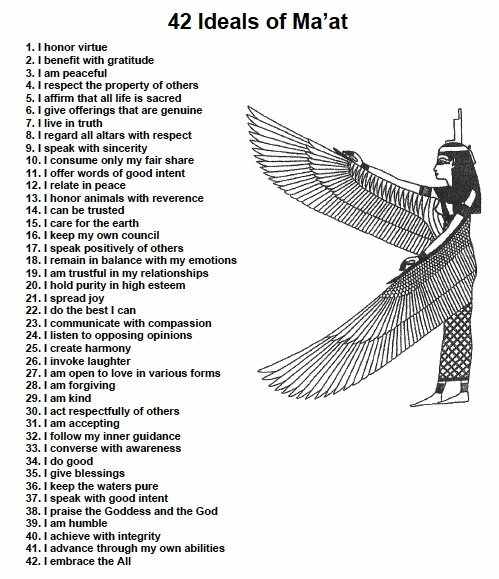 The Scales of Ma’at represent the letter “E.” Ma’at is also represented by the 42 Principles or Laws. The GOAL of this POST is to tie together patterns, symbols, words, letters, and numbers that continually present themselves in our day-to-day lives. 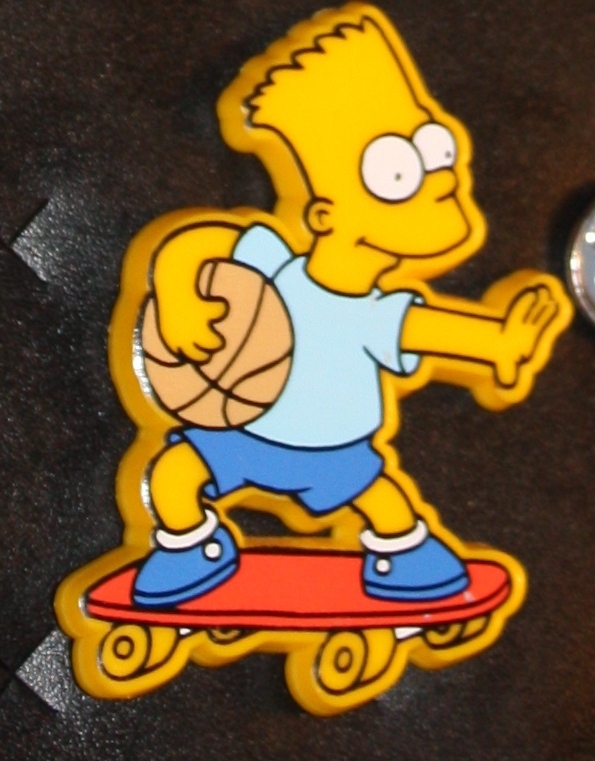 The GOAL is the GO AL/EL or the GO GOD. What GOD are we cheering for? 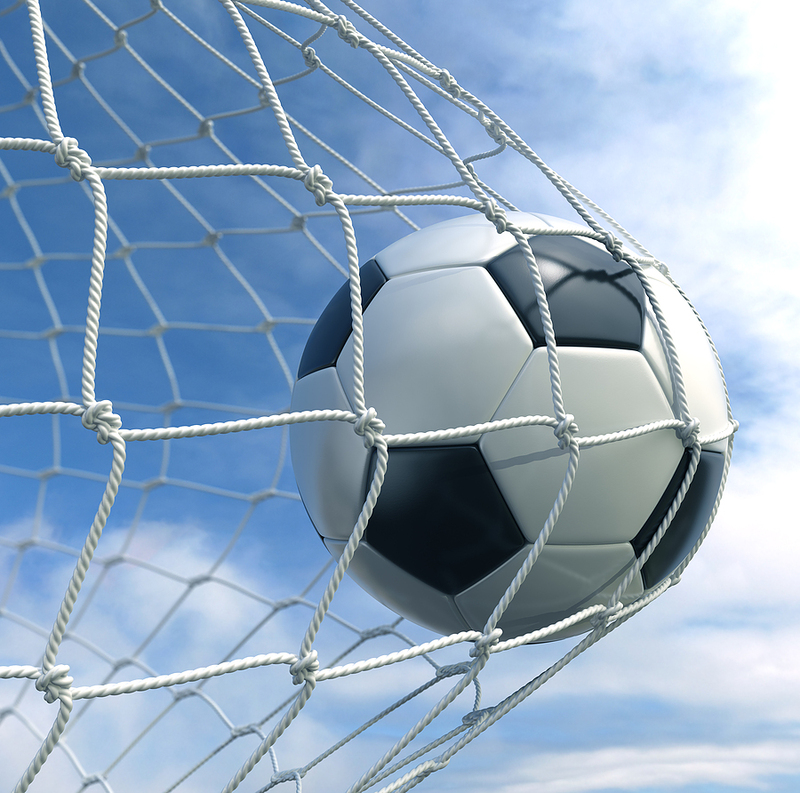 What is the GOAL? In order to really let this post sync in, please read my previous posts here and here. 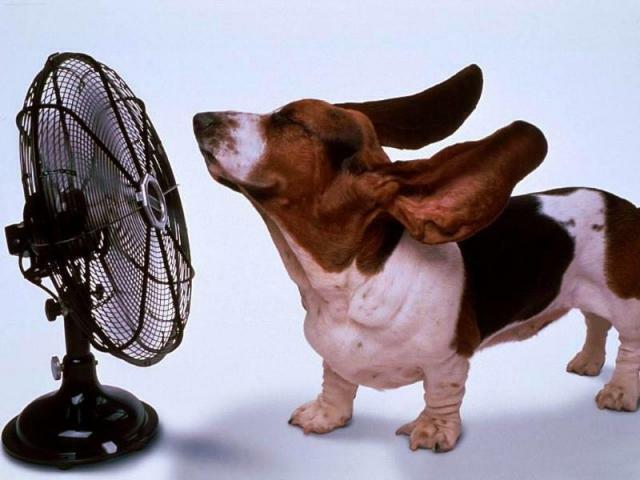 Well, it’s officially “the ‘DOG Days’ of Summer.” In honor of the “DOG/(GOD) St☆r,” Sirius rising, here are some HOT themes relating back to the DOG. Sirius is the brightest star in the constellation Canis Major (“greater DOG“). It’s the 4th of July, or 7.4 / 4.7. 7=G and 4=D–> G(O)D / D(O)G. The 4th of July is said to be the start of the rise of Sirius. 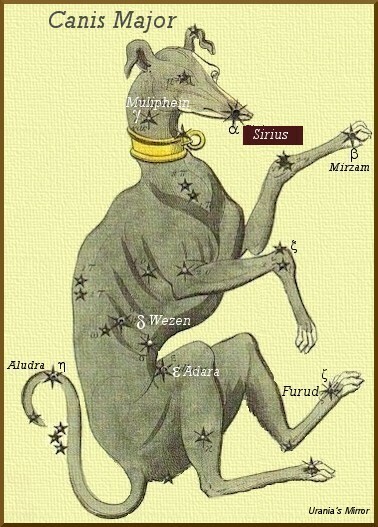 Sirius is the brightest st☆r in the constellation Canis Major (“greater DOG“). Around this time, Sirius rises with our sun (as above), making it super HOT (so below). 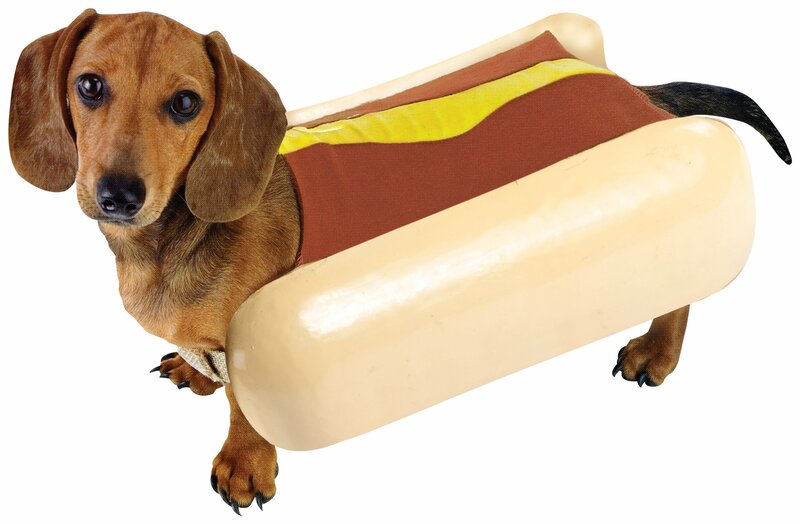 Many already know this, but the reason we eat HOT DOGs on the 4th of July is in honor of Sirius rising and the DOG Days of Summer. JUL[Y]ius CaESAR ties in with CESAR DOG food! 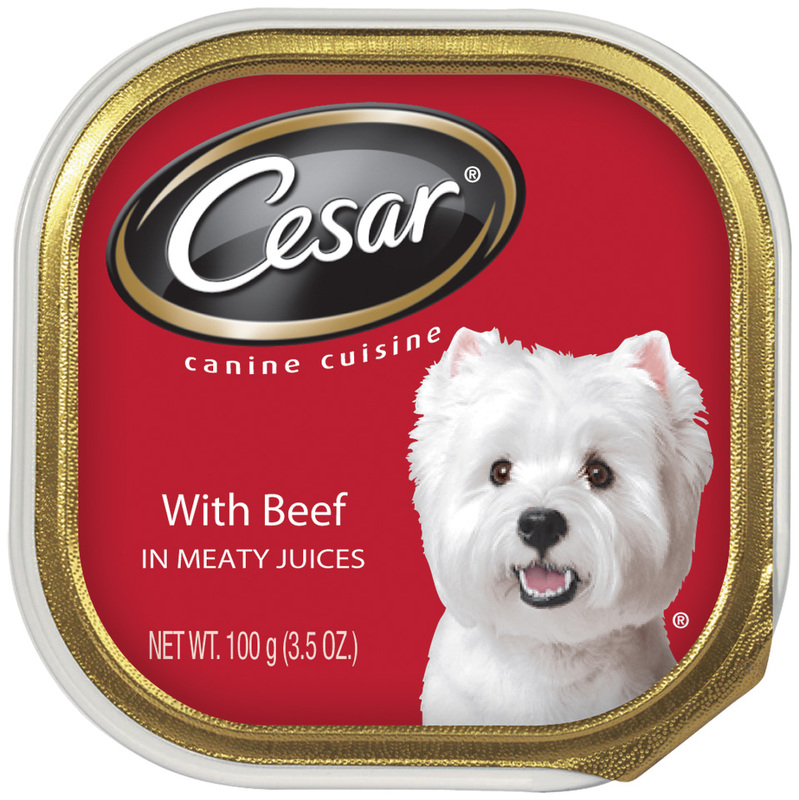 CESAR K-9 Cuisine features a West Highland White TERR[A]ier (“Westie“) on its packaging. Lily Pad is my 11 year old Westie. 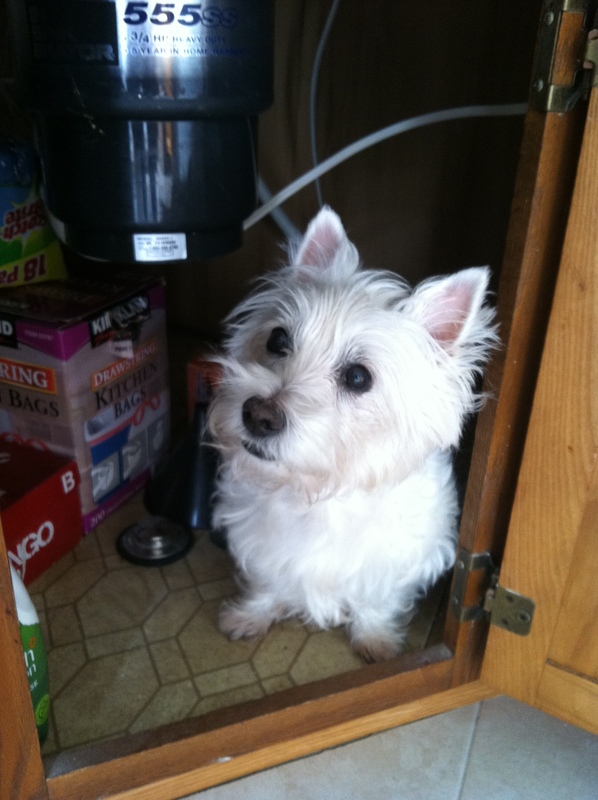 In this picture, she is hiding under the SINK/SYNC. 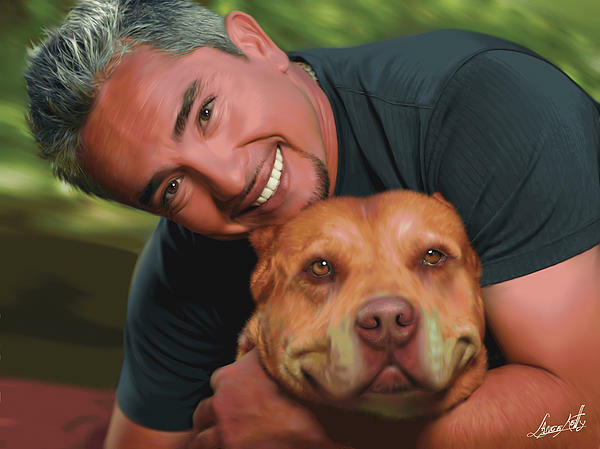 CESAR Millan is a famous DOG trainer and psychologist. He is a.k.a. the “DOG Whisperer.” In the word, “whisPEREr” we find the Spanish name for dog–PERRO. CESAR is Mexican and speaks Spanish. 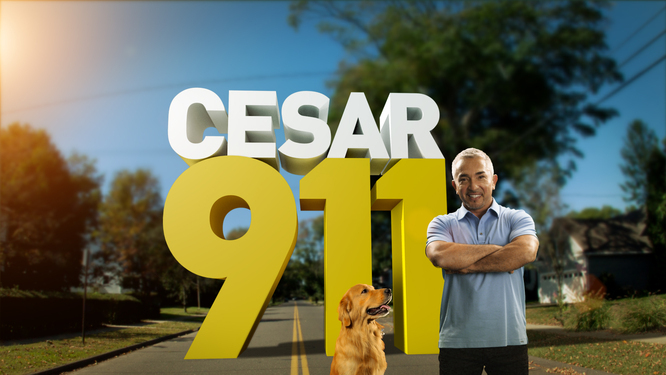 CESAR MILlAN syncs us back to CaESAR DOG food, the famous “DOGs of war” quote from Shakespeare’s Julius CaESAR, and JUL[Y]ius CaESAR himself. 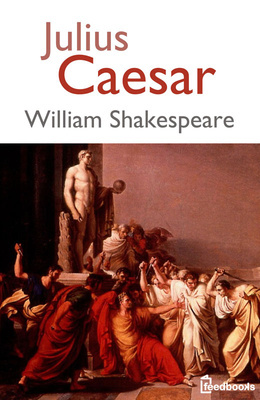 Millan syncs us to MILAN, Italy and Rome, where Julius Caesar was empeROR(Y). CESAR MILlAN had a DOG named “Daddy,” who was a (Pi)t BULL TERR[A]ier. Daddy originally belonged to rapper RE[DM]AN before making his way into CESAR‘s life. MAN is equivalent to GOD, which is DOG backwards. TERR[A]iers are a type of “EARTH” DOG. 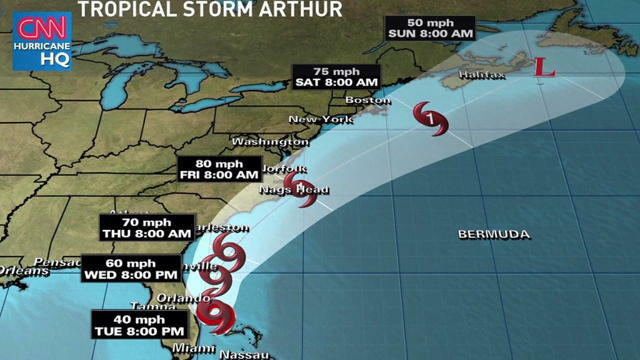 This Pi.rfectly ties in with the current tropical storm “ARTHUR” (HER–ART/HEART/EARTH) taking place on the EAST Coast of the United States during its 4th of July holiday this SUMMER. In ancient Egypt, the rise of Sirius always coincided with the flooding of the Nile. 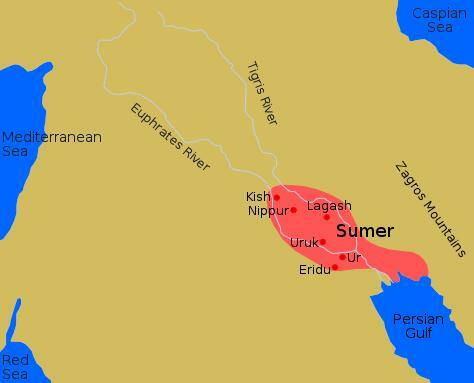 The Nile and ancient SUMER are both part of the MIDDLE EAST. The MEDITERRAnean Sea lies next to the MIDDLE EAST region. MEDI and MIDDLE mean the same thing because they are referring to the center. The center of the alphabet, or the letters MN, is Pi (3.14). MD, or the MIDDLE, is also equal to Pi because M=13 and D=4. The Nile is connected to the MEDI–TERRA-nean Sea. SUMER is to what we now call SUMMER. This post entails a series of syncs surrounding the upcoming 2016 (XXXI) Summer Olym(Pi)cs in Rio De Janeiro. 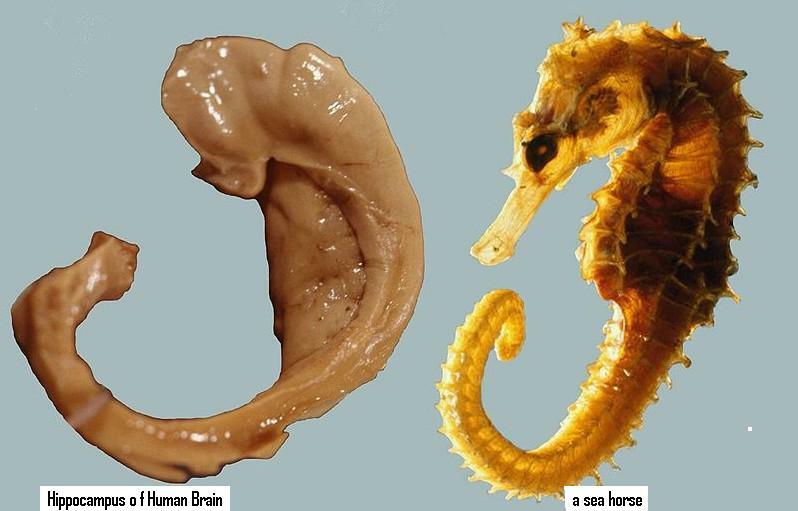 I decided to write this post because a new thread presented itself at the Synchromysticism Forum. R+I+O = 42. The R in Rio stands for Ra (the SUN). 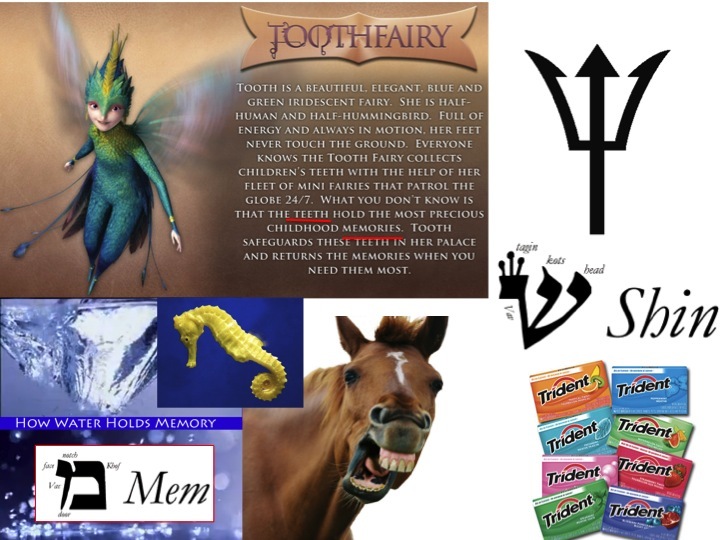 Io, Zeus/Ju.Pi.Taur‘s lover, is also a MOOn of Ju.Pi.Taur. Io was turned into a heifer (cow/bull/Taurus). The “R” in RIO represents the SUN, while “IO” represents the MOOn. I+O= 24, a mirrored 42. IO looks like 10/TEN/TIN–>Ju.Pi.Taur‘s metal. 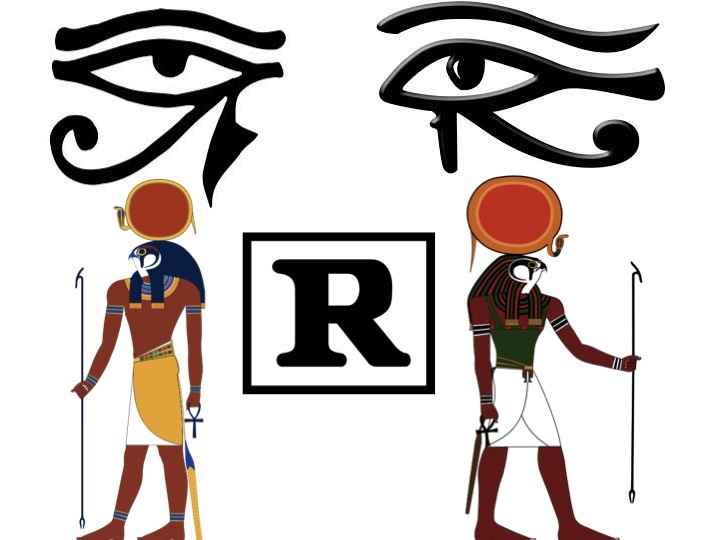 The eye of Ra is the letter R. The R in io represents the solar deity. Io is one of Jupiter‘s MOOns. As the myth goes, Zeus (Jupiter) fell in love with Io and seduced her. Trying to keep HERA from noticing, he covered the world with a blanket of clouds. 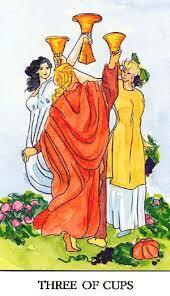 His plan backfired, arousing HERA‘s suspicions, who came down from Mount OLYMP(IC)uS and began dispersing the clouds. Zeus did some quick thinking and changed Io‘s form from being a lovely maiden into a HEIFER. So as the clouds dispersed, HERA found Zeus standing next to a white HEIFER. He then swore that he had never seen the COW before, and that it had just sprang right out of the Earth. Seeing right through this, Hera complemented the COW and asked to have it as a present. As turning such a reasonable request down would have given the whole thing away, Zeus presented HERA with the COW. Painting by Casdiglione Giovanni Benedetto. 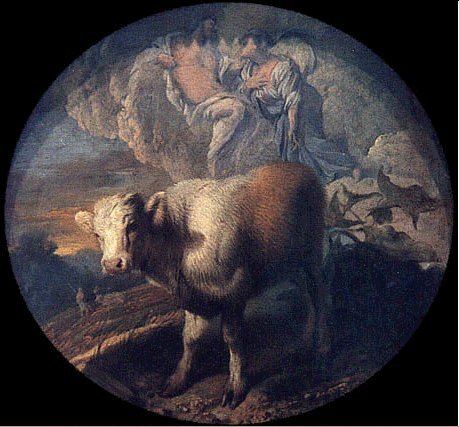 Io (24) the COW, and in the background are Zeus (Jupiter/24/42) and HERA. 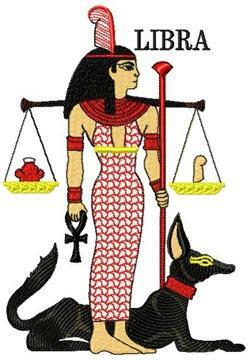 The LIBRA/BRA(S)IL scales of Ma’at. 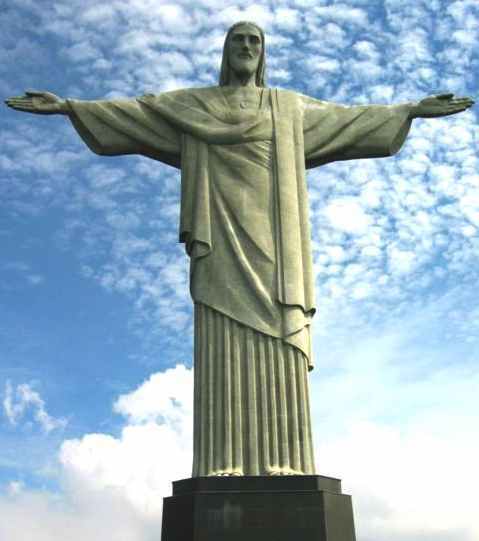 The Cristo RedenTOR statue lies in the heart of the city of RIO de Janeiro. He resembles Ma’at because the folds in his robe look like her FEATHERs. 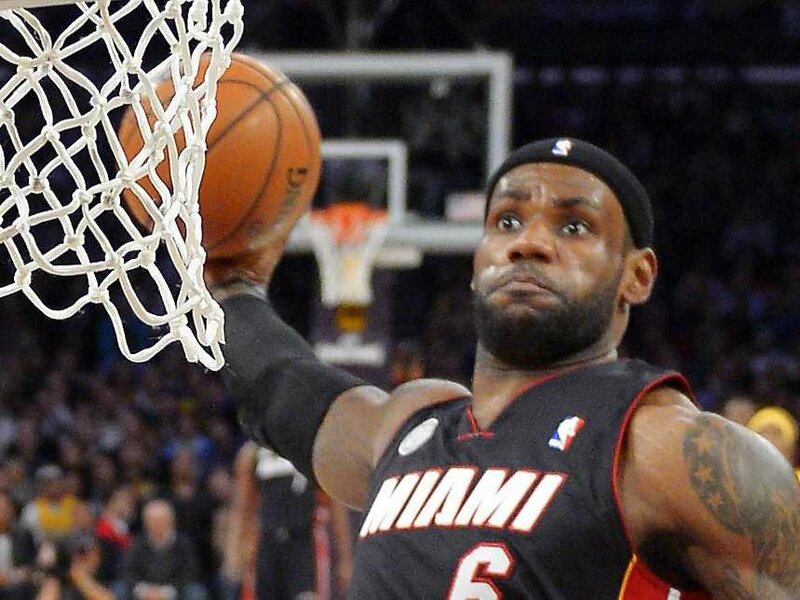 He also has his arms out to the sides, resembling a scale that is weighing something. The FEATHERed BIRD WINGS of Ma’at. 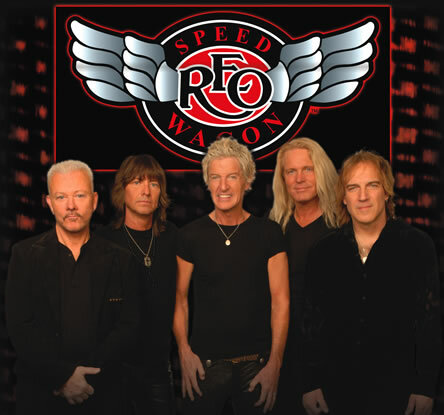 REO Speedwagon’s logo is of FEATHERed WINGS that resemble those of an EAGLE or of Ma’at. The FIFA WORLD CUP will also be taking place in RIO de Janeiro, Brazil on JUNE 12th-July 13th of this year (2014), just before the Summer SOLstICE occurs (JUNE 21st). Like the OLYMPICS, it occurs every 4 years. The logo is of a parrot/BIRD, which resembles Ra/Horus. 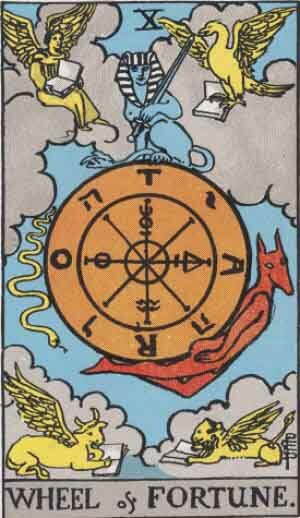 The BIRD shows up in two Major Arcana cards in the tarot deck: The WORLD, and The Wheel of Fort(J)UNE. In context of these two cards, the BIRD is symbolic of one (1) of the four (4) (it’s 2014!) fixed zodiac signs. 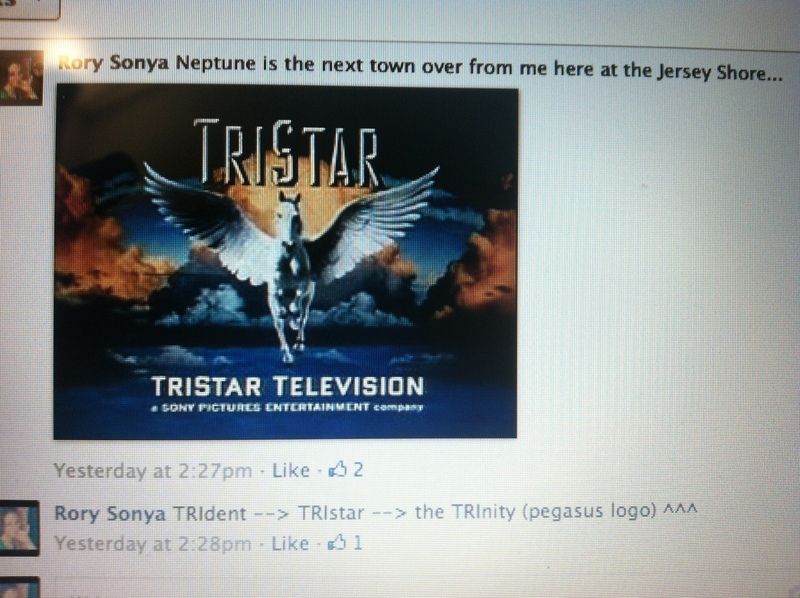 It’s usually dePicted as an (JuPiter) EAGLE, and represents ScorPio. 2014–> 20 = T and 14 = N–> T[E]N/TIN/10/Io. The Portuguese spelling of BRASIL is with an “S.” BRASIL/LIBRAS. 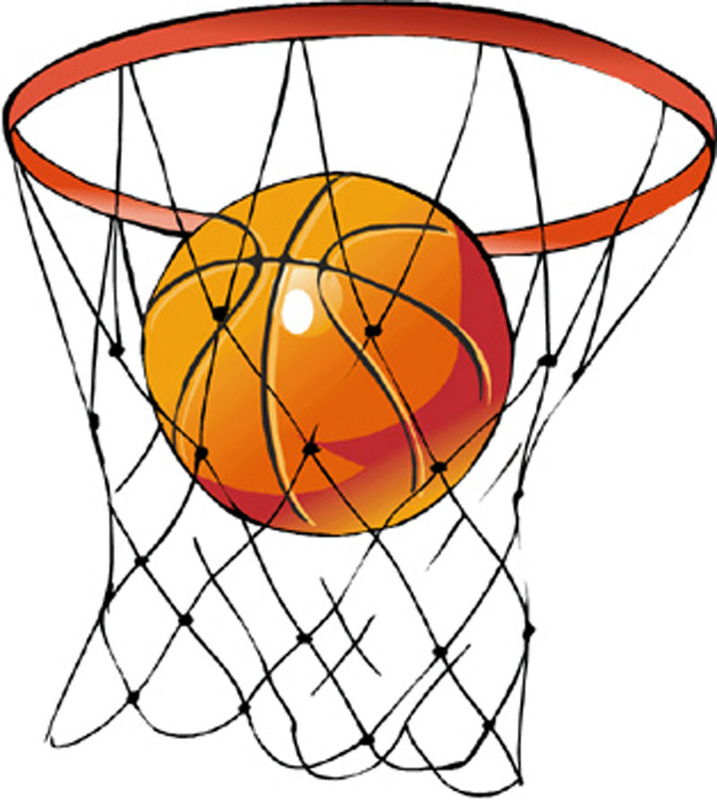 This is the XXXI (31st –> 3+1=4/Pi) Olym(Pi)ad games. Add the Roman numerals from The WORLD card (XXI) and the Roman numerals of The Wheel of Fortune (X=24/Jupiter) (Fortune=For JUNE) card together to get XXXI (31/4/Pi). SALT (ScorPio, Aquarius, Leo, Taurus) is an acronym for the four fixed signs in both The WORLD and Wheel of Fortune cards. 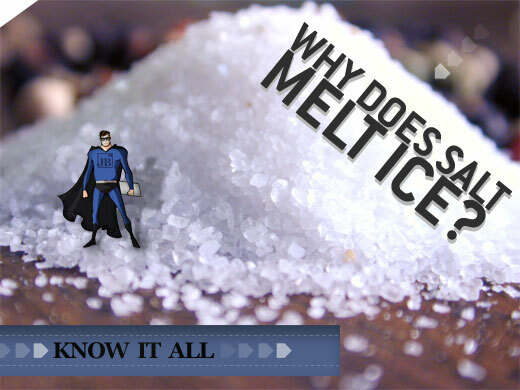 (**Save the SALT for later**). ScorPio is represented by the BIRD or JuPiter EAGLE. 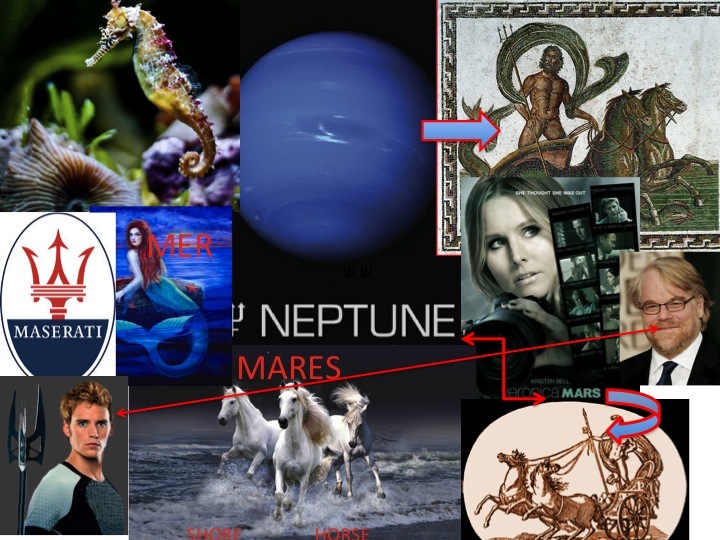 It is known as “the higher ECHO<–(**save this for later**) of ScorPio.” Aquarius is when the winter OLYMPICS in SoCHI took place. Leo is when the 2016 OLYMPICS will take place. Taurus is symbolic of Io, the sacred bull/COW. The woman in The WORLD card is holding two BATONs. Handing over the BATON is symbolic in the OLYMPICS. 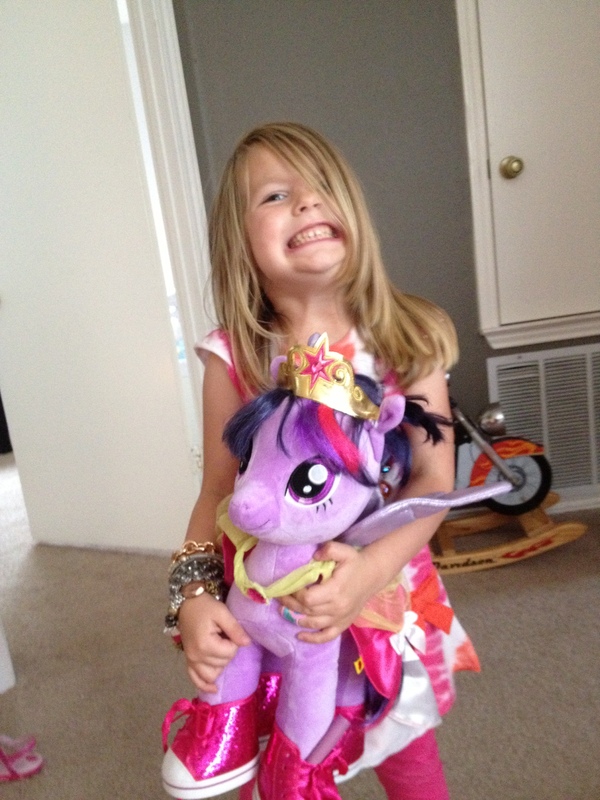 She is floating in a BLUE SKY<–(which we’ll cover momentarily) and has her hair beJEWELed. She is dancing in complete vicTORy. The wreath is the equivalent of a trophy (troPHI). 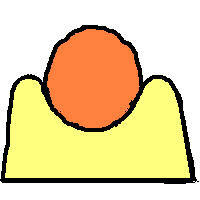 The THREE of CUPs resembles the FIFA WORLD CUP logo (other logo). CUPs look like TroPHIes. THREE women hold up their CUPs/troPHIes with their HANDS. 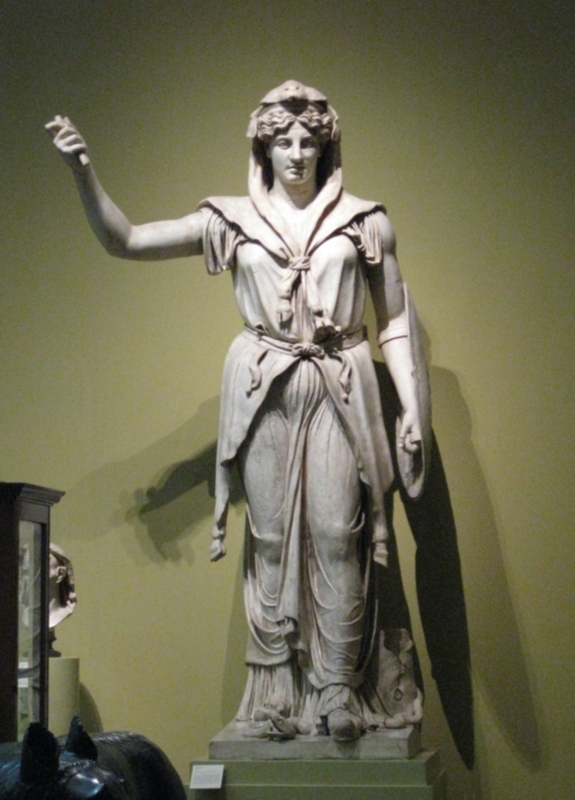 JUNO is the Roman equivalent of HERA. JUNO=JUNE and when the 2014 FIFA WORLD CUP begins. 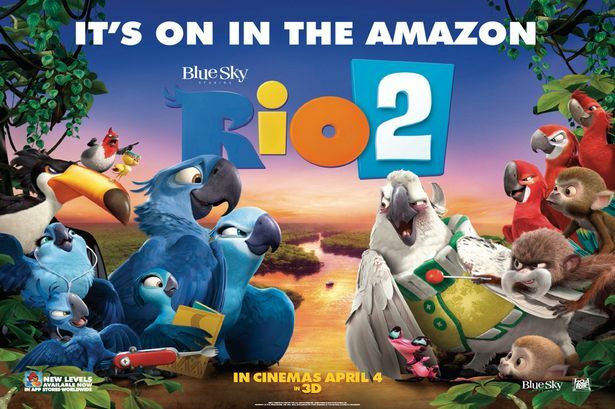 RIO 2, a story about BIRDs living in the AMAZON RAINforest of RIO de Janeiro, hit theatres this past APRIL. (RIO 2 is a sequel to RIO, which came out in April 2011). APRIL is also a scRAM-BULLed LIbRA/bRAsIL. Flip the “P” to a “b.” The month of APRIL brings the RAIN showers. BLU is the name of one of the main characters and is a type of MACAW<–(save this for later). 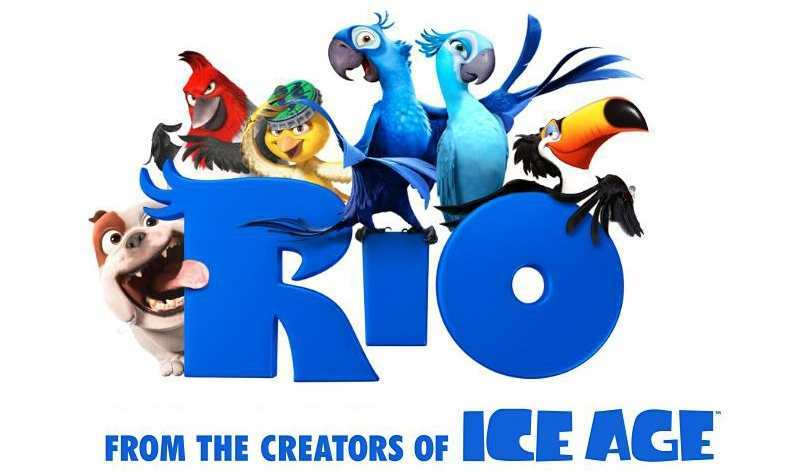 BLUE SKY is the maker of these films (RIO and RIO 2). BLUE SKY was also the creaTOR of the movie ICE Age. We put SALT down so we can walk on the ICE. 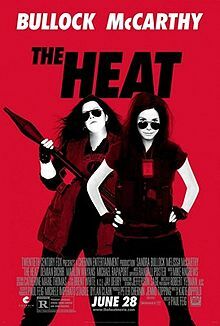 JEWEL is one of the main characters in this movie, syncing back to the woman in The WORLD card with beJEWELed hair. 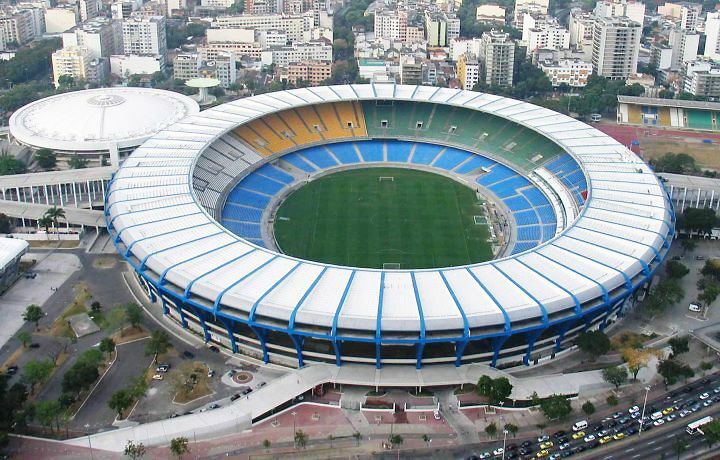 The MARACANÃ Stadium is where both the 2014 FIFA WORLD CUP and the 2016 Summer OLYMPICS will take place. MARACANÃ is a scRAM-BULLed “MACARENA,” a 1994 smash-hit dance single by Los Del RÍO. MACAW–RAIN-A. It RAINs in the RAINforest often. The MARACANÃ Stadium in Brazil is the official stadium of the 2014 FIFA WORLD CUP and the 2016 Summer OLYMPICS in RIO de Janeiro. 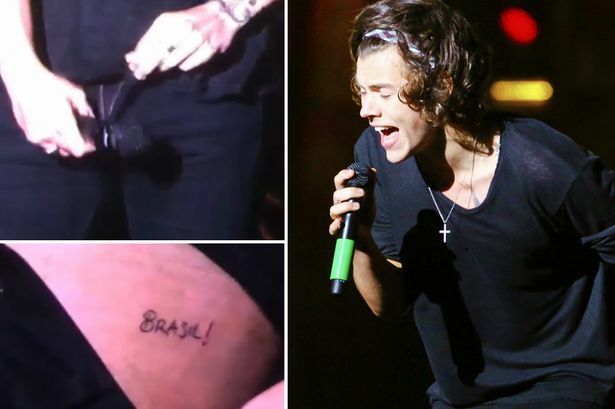 While on his recent TOuR to RIO de Janeiro, BRASIL, One Direction’s, Harry Styles revealed a TATTOO that reads “BRASIL!.” A VINE video about him revealing his ink leaked on the internet. VINES are used as sWINGS in the jungle. The jungle resides in the AMAZON RAINforests of bRAZIL! (ApRIL RAIN). Harry Styles reveals “BRASIL!” TATTOO on his pelvis while TOuRing in BRASIL. 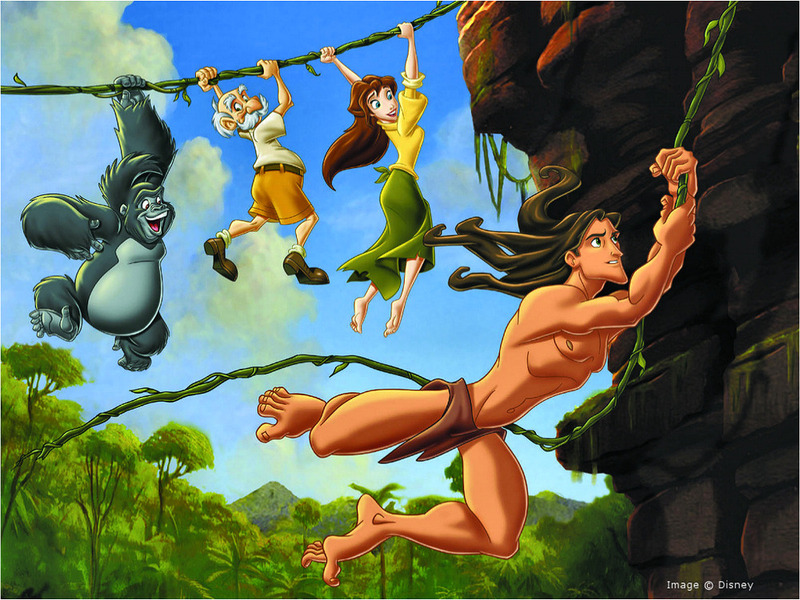 Tarzan lives in the jungle and sWINGS from VINES. Jane Porter dons the colors of the Brazilian flag, yellow and green. 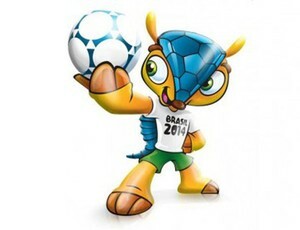 The official mascot of the OLYMPICS is a THREE-banded armadillo called a TATU-Bola. His shell is BLUE which represents the BLUE SKIES and waters of BRASIL. What’s the DEAL with Pitbull and DALE(t)? The reason I often choose the Hebrew aleph–bet to break down is because I incarnated here as a Jewish female. I was privileged to have parents who made me go to Hebrew school as a child and learn the language. At the time, I disliked attending that school because it required additional time and work on top of my regular school work. The universe puts us wherever we need to be. 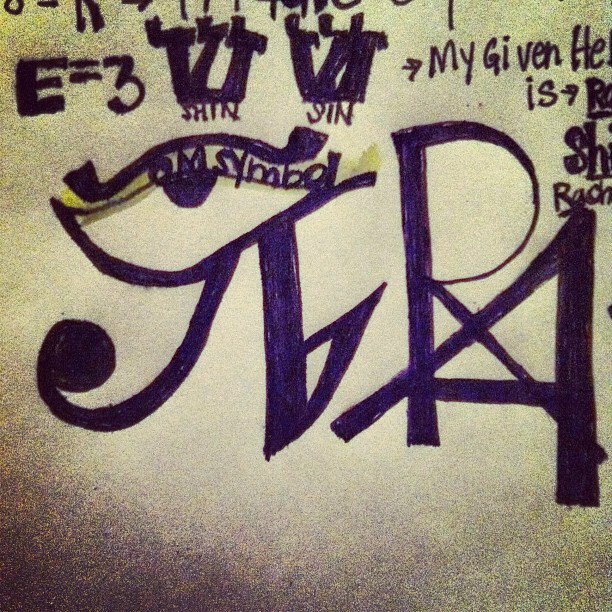 I would have never thought I’d be cracking codes using these symbols to help decode the matrix. El is a reversed 13–> 1 + 3 = 4. DALEt is the 4th letter with a vibration of 4. Gimel (“G“/ג) is the 3rd letter of the Hebrew aleph-bet and DALEt (“D“/ד) is the 4th. Gimel = G and Dalet = D —> GoD/ DoG. DALE in Spanish means “go ahead.” The meaning of the Hebrew letter “Dalet” means “door,” “pathway,” “enter,” “entrance,” “MO(O)ve.” When we “move” through an ‘entrance’way, we “go ahead.” The recording artist Pitbull (Pi+bull) recites “DALE …1234, Uno, Dos, Tres, Cuatro” in his song “I Know You Want Me (Calle Ocho).” Cuatro is 4 in Spanish. 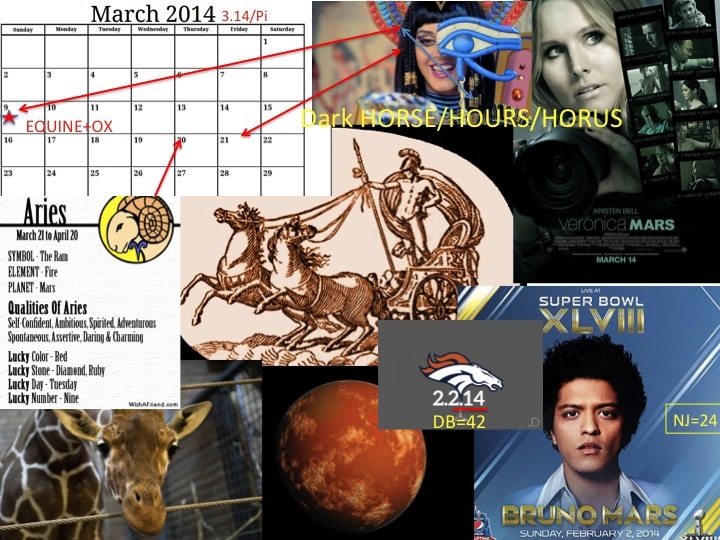 DALEt is the 4th letter of the aleph-bet and also has a gematria value of 4. 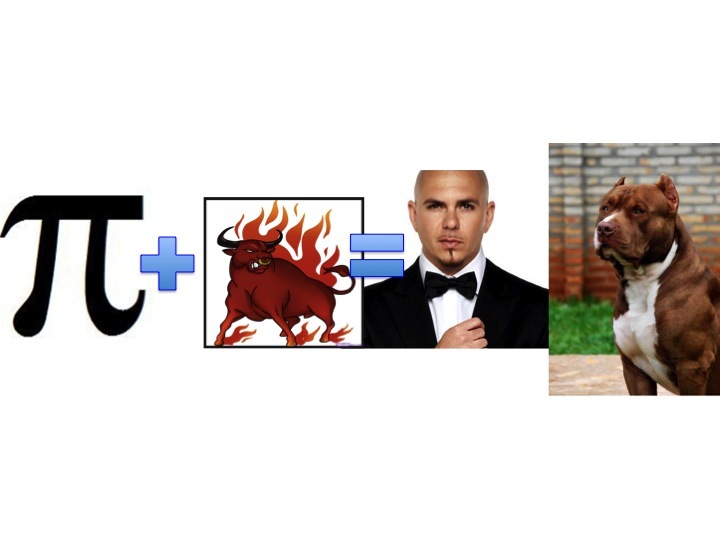 The (Pi)t bull is a breed of DoG. 1234 Go aheaD, DoG! 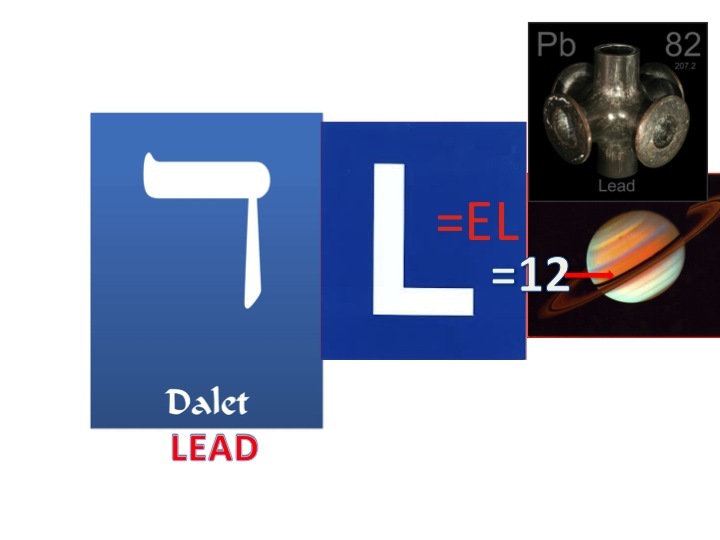 DALEt is the 4th letter and holds a vibration of 4. Pi+BULL counts to 4. 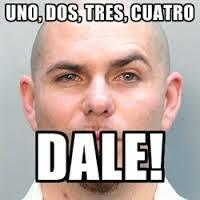 In Pitbull‘s, “I Know You Want Me (Calle Ocho),” he recites, “You know that S 75 Street BRAZIL?” 7 + 5 = 12. S–>(19) + 7 + 5 = 31/4/Pi. BRAZIL borders ARGENTINA. There’s a type of pit bull terrier called a “DoGo ARGENTINO” that first evolved in ARGENTINA. SIRIUSly, what’s SOP with DET?! 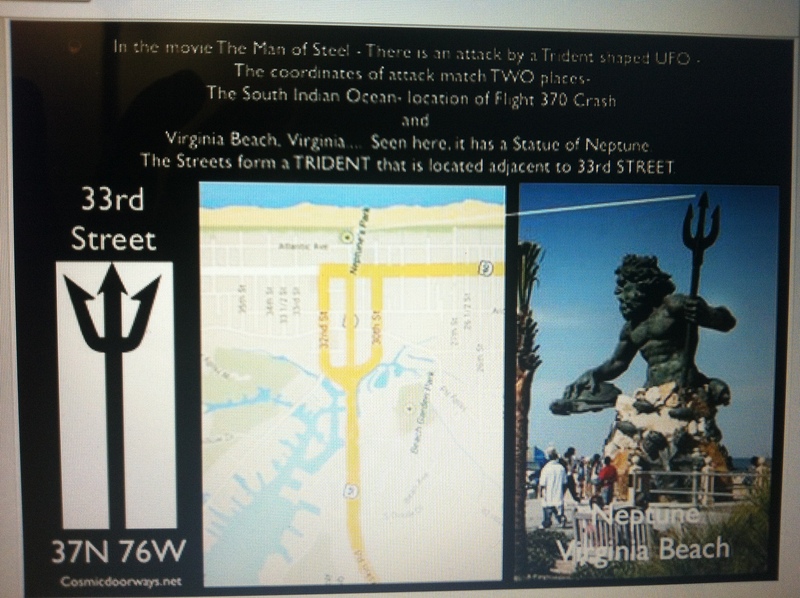 In this video I decode how certain events so Pi.rfectly sync up, including key dates such as August 25th, 2013.